BLP Live @ Hyde Street StudiosGet your limited edition CD. 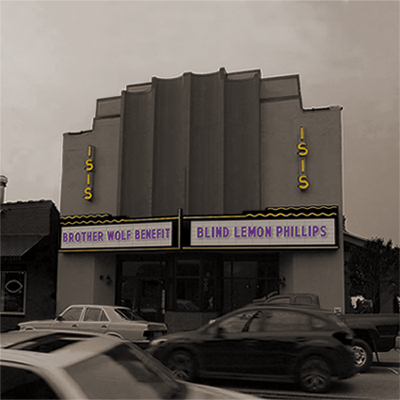 Live @ ISISWatch BLP perform live - Available on DVD or Bluray. 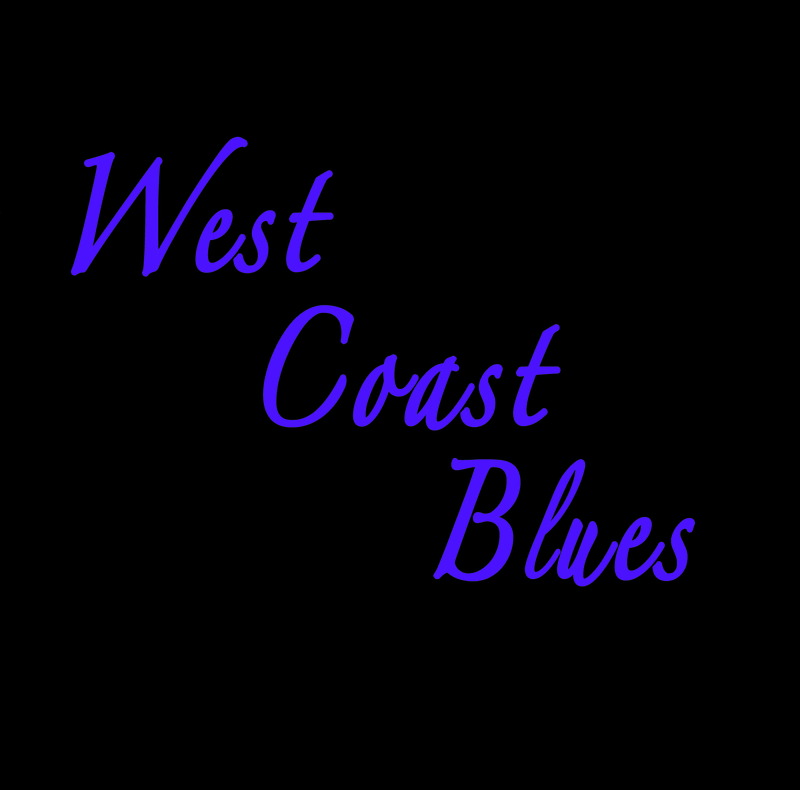 West Coast BluesGet your limited edition CD.